Looking for orthodontists in Doylestown PA or need orthodontics in Glenside or Perkasie? We provide invisalign braces, regular metal braces, retainers, acceledent, itero, aligners, brackets, clear braces and ceramic braces in buckingham, furlong, chalfont, new britain and warrington townships. We also provide orthodontic services to new hope, lahaska, jamison, abington, willow grove, horsham, cheltenham and jenkintown pennsylvania. Our orthodontist offices also service fort washington, dresher, flourtown, dublin, fountainville, sellersville, telford, silverdale, souderton and areas beyond. Welcome to L&M Orthodontics. Our founders, Dr. Calvin Lee and Dr. Samuel Meyrowitz, provide state-of-the-art orthodontic treatment to patients of all ages. Our Doylestown and Glenside offices are conveniently located and fully equipped with the latest technology, including digital X-rays and the innovative AcceleDent™ System. We offer a full range of orthodontic treatments, including traditional metal braces, clear braces, and Invisalign®. We are strongly committed to personal care and attention, and are happy to help you select a treatment that works for you. 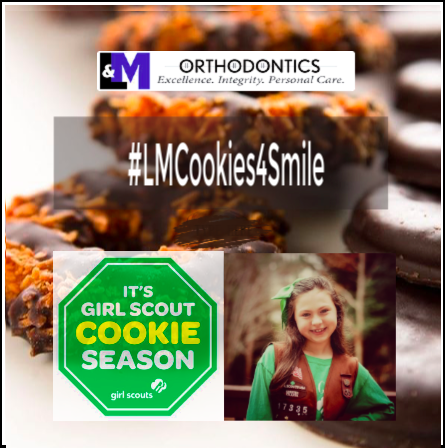 To learn more about orthodontics, contact L&M Orthodontics today. 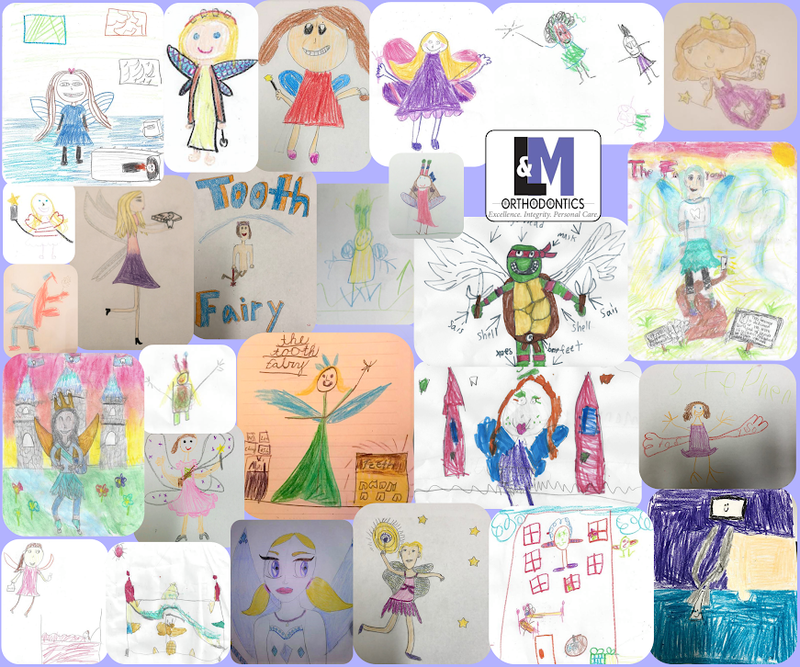 At L&M Orthodontics, our core values are excellence, integrity, and personal care. Our practice was first opened in 2003 in Jenkintown with the intention of providing outstanding treatment and patient care. In 2008, Drs. Lee and Meyrowitz moved the practice to its current location in Glenside, and opened our second office in Doylestown. We believe your orthodontic visits should be positive experiences, and that you deserve our full and undivided attention. When you come to L&M Orthodontics, you can expect great results in a comfortable, honest environment. 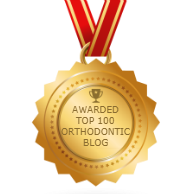 Feedspot has selected our blog as one of the top 100 orthodontic blogs on the web. We are proud to receive this award and share it with you. Be sure to visit our blog and read our articles. For your convenience, we offer three easily accessible locations. Our Doylestown practice is in a former farm house that has been renovated to feel warm, cozy, and comfortable. It is in the heart of the town, near the courthouse and several great areas for shopping. Our Glenside and Perkasie offices have a sleek and modern feel. Our offices are close to several local schools, making it easy for patients and parents to come by for visits. We offer state of the art technology to offer the best possible treatment for our patients. We believe that quality orthodontic treatment should be affordable for everyone. We accept most major insurance plans, and our team will help you file your claim and make the most of your oral healthcare plan. We also offer several flexible financing options, including CareCredit™. Many patients also benefit from our in-house financing, which has interest-free payment options. Our doctors will help you select the best option for you or your child’s needs. We will instruct you in proper cleaning techniques for your oral appliances and instruct you in the use of your AcceleDent™ tool, should you receive one. 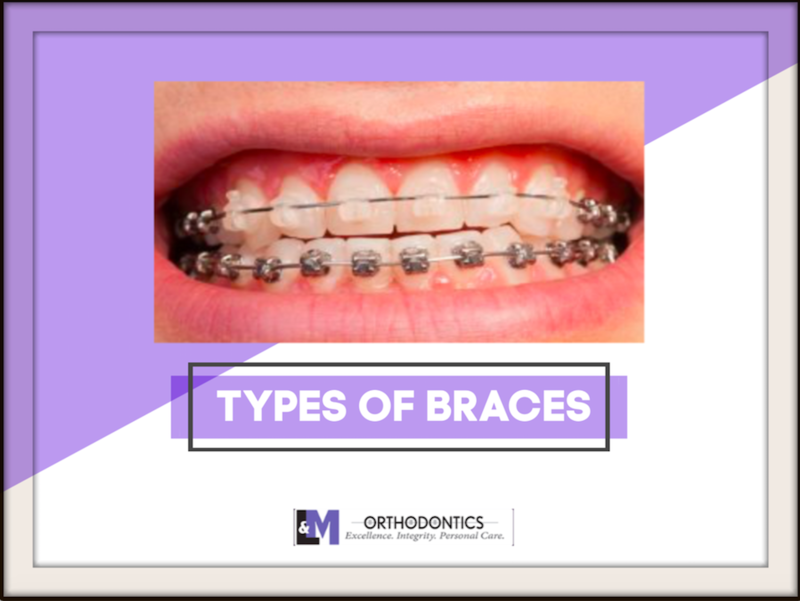 Traditional silver metal braces and wires with multiple colored ties for you to customize your orthodontic look. A clear alternative to metal braces for a more esthetic orthodontic experience. A series of clear, removable aligners that provide an esthetic and brace-free option to a beautiful smile. An exciting new technology that eliminates the need for those annoying orthodontic impressions! Want to eliminate up to 50% of your time in orthodontic treatment? The Acceledent device is a convenient and easy way to make it possible! Styles, designs, and options abound for these important appliances responsible for making sure your smile looks just as great today as it did the day that you finished treatment. I could not be happier! You gave me the smile I have wanted my entire life. I had a good experience, I liked it a lot here. I’m glad we picked this orthodontic practice. You did a really good job. It has been a pleasure coming to this very lovely office. I feel that I’ve made friends.